To all the foodies out there, pay attention! 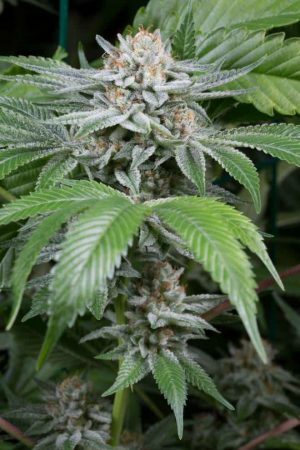 Fast Buds’ Blackberry seeds produce plants with a powerful bouquet of flavors, including spicy, sweet, fruity, wild berries, and pine. 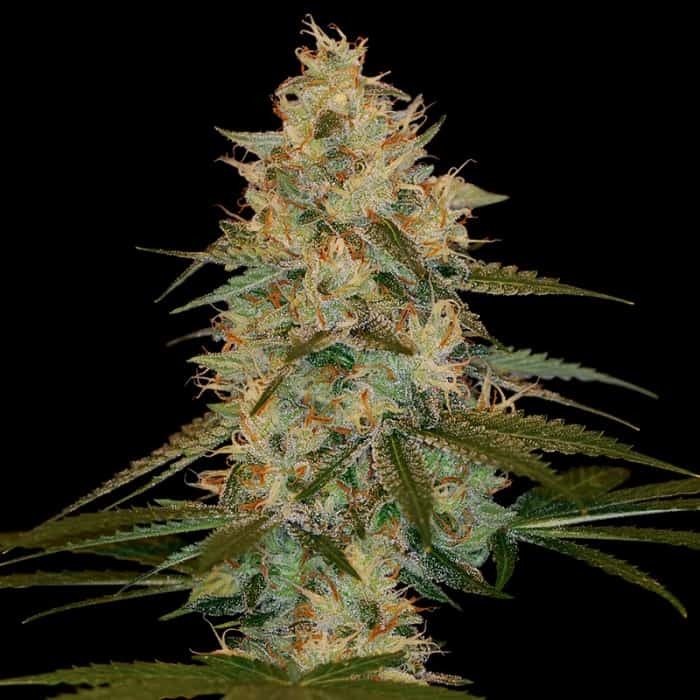 This autoflower version of the famed Blackberry Kush is an Indica-dominant hybrid with just the slightest hint of sativa features. 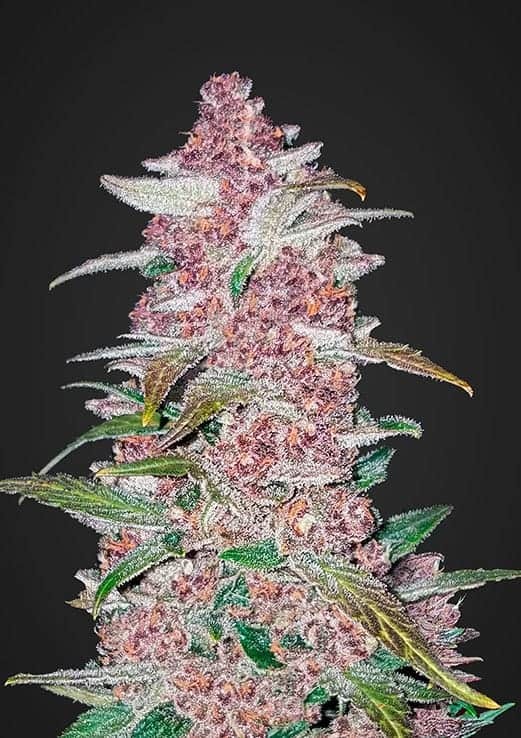 That’s not all, Blackberry is one of Fast Buds’ purple strains with an unreal wine dark coloring that lets you know this strain will send you on an odyssey like no other. Blackberry’s effects feel just like a stereotypical heavy indica. Expect lots of relaxation, but don’t expect to get off the couch. The effects kick off with a buzzing cerebral stimulation followed by a smooth yet rapid period of relaxation. 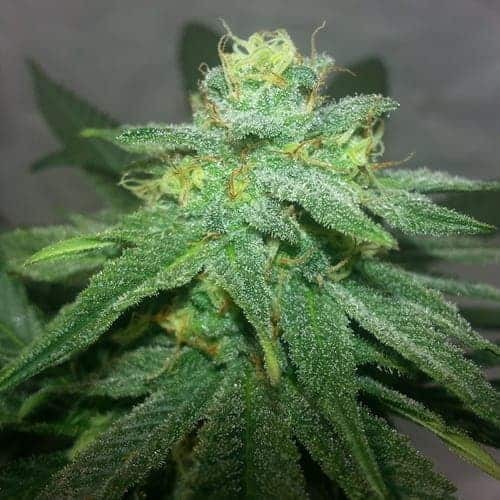 The perfect nighttime strain, the product of these Blackberry seeds will put even the most stubborn night owl feel loose and relaxed as the drift off to sleep. Being small in size, between 70-110cm (2.2 – 3.6ft), it still can pack a punch! The space between nodes is short and bud sites abound with small branches present on the stem. This build helps the plant support itself once the beautiful black/purple buds start to bloom. Over time resin builds up on the flowers giving the impression of a snowy purple Christmas tree. 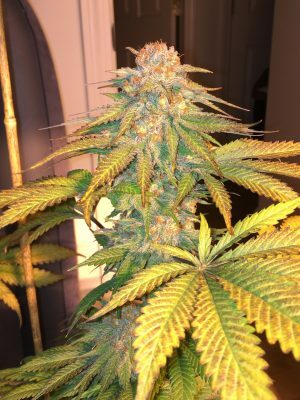 During flowering, the smell is pure bliss with fruity notes dominating. Don’t forget the gloves, those fresh high THC, low CBD trichomes can get sticky. 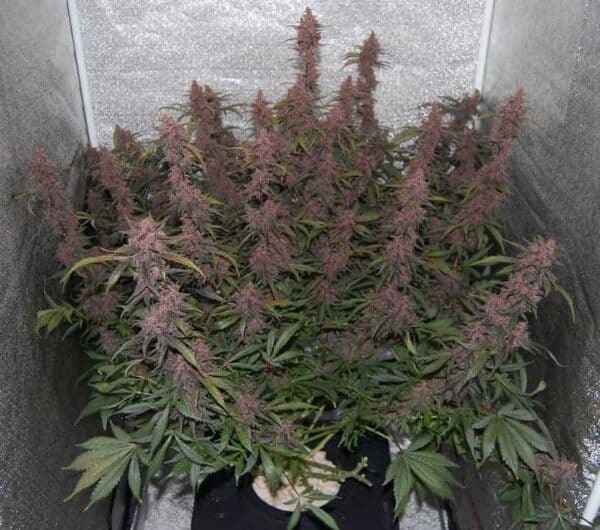 The rarest quality of this Blackberry strain of marijuana is its ability to produce lilac and emit vibrant red shades in its flowers. You won’t find genetics like this for sale in our catalog or anywhere else. Talk about a perfect gift for your date on Valentine’s day, the price for a seed is less than a bouquet of roses too. 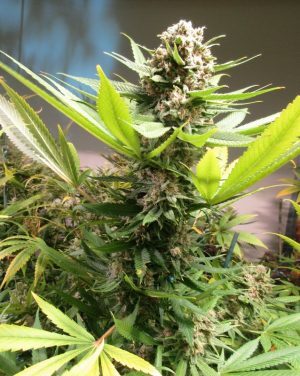 Although it’s suitable for both indoor and outdoor cultivation, our Blackberry strain benefits from the extra hours of light that indoor grow offers. To get the maximum benefits of your plant, provide at least 18 hours of light and 6 hours of darkness daily. With proper care, your super plants will be ready in 8 weeks. The Blackberry yield can be up to 600 g / m2 (1.3 pounds per light). Outdoors is ideal for warm climates that don’t experience much overall change in temperature.